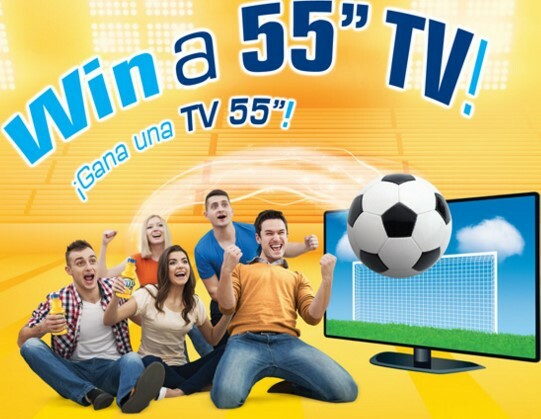 SunnyD wants you to enter daily for your chance to be one of over a hundred lucky winners who they award with a brand new fifty-five inch television set worth more than $500 each! One hundred ten (110) verified Grand Prize Drawing Winners will receive a 55” Television set. Approximate Retail Value (“ARV”): $550.00 each. HINT: If you prefer to enter via Text To Win instead, simply send the keyword sunnyd to shortcode 47464.